Happiness knows no boundaries. That is why we have this amazing Bunch to make your loved ones happier. 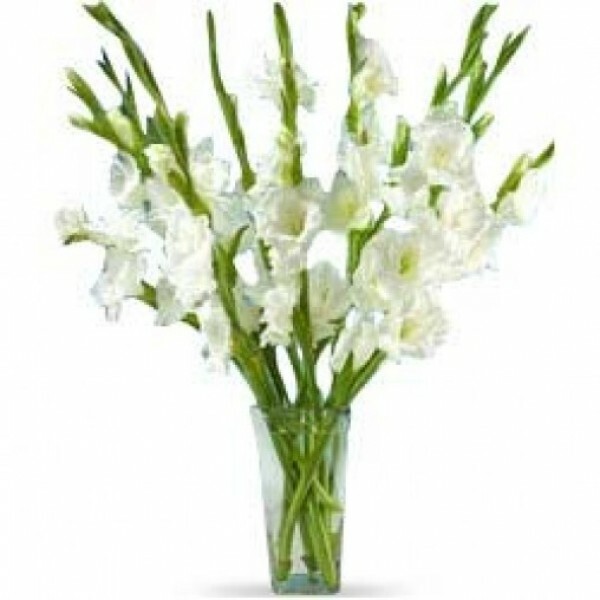 A Bunch of 10 exquisite White Glads with long stems make this bunch perfect for the loved ones.